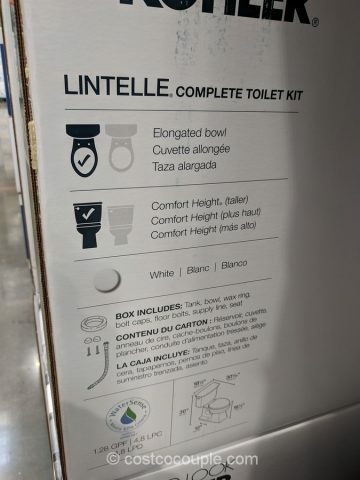 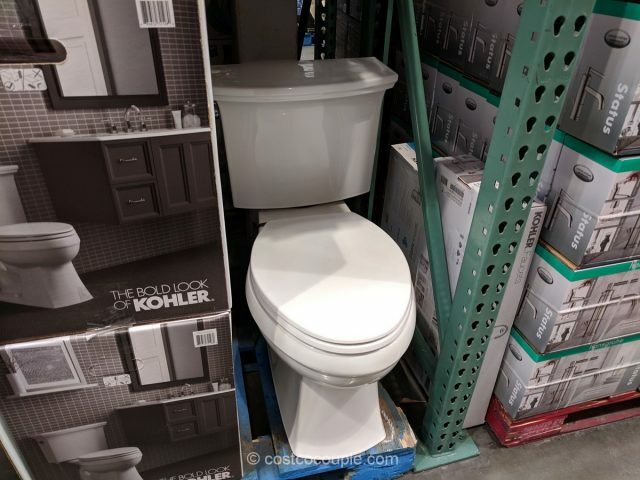 The Kohler 2-Piece Lintelle Complete Toilet Kit comes with everything that you might need to install the new toilet including the tank, bowl, wax ring, bolt caps, floor bolts, supply line and seat. 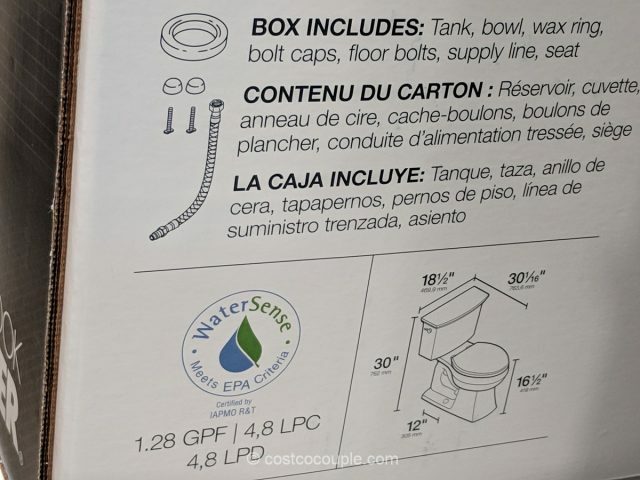 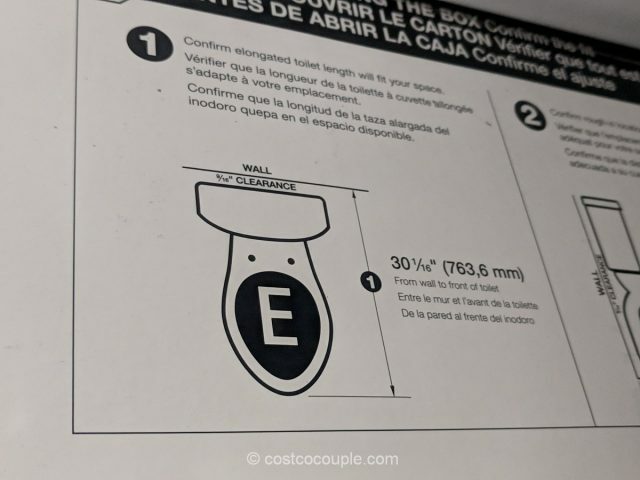 It is a WaterSense toilet that meets the EPA flushing guidelines, using only 1.28 gallons per flush. 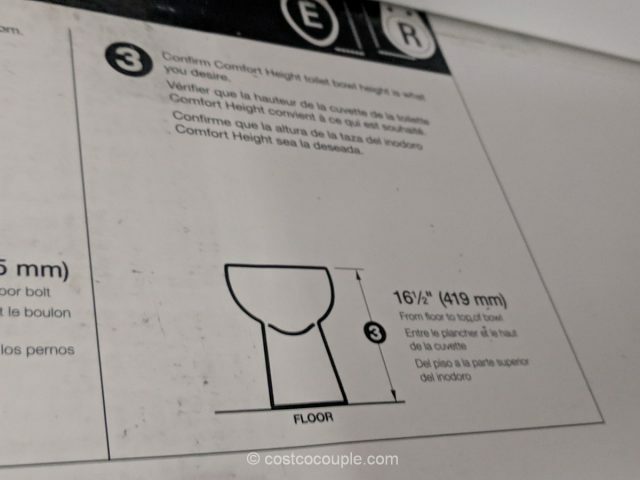 The seat height is taller at 16.5″, which makes sitting down and standing up easier for most adults. 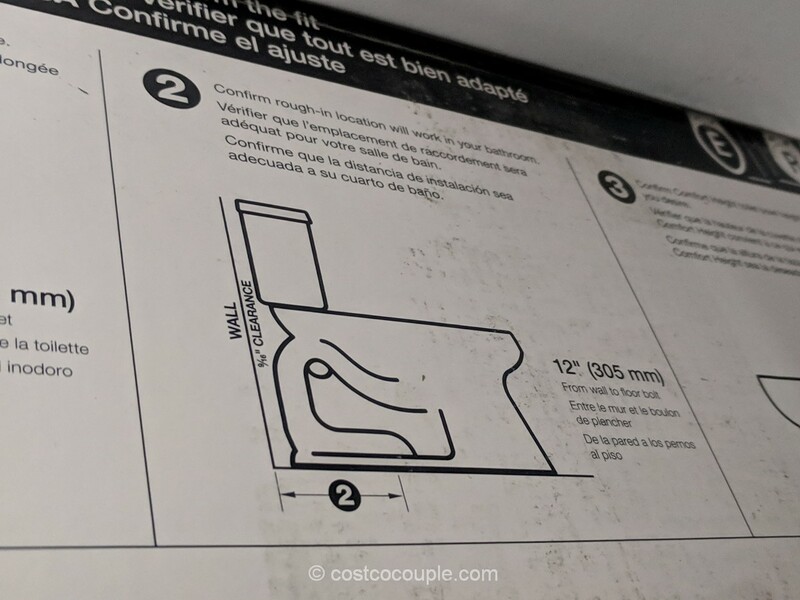 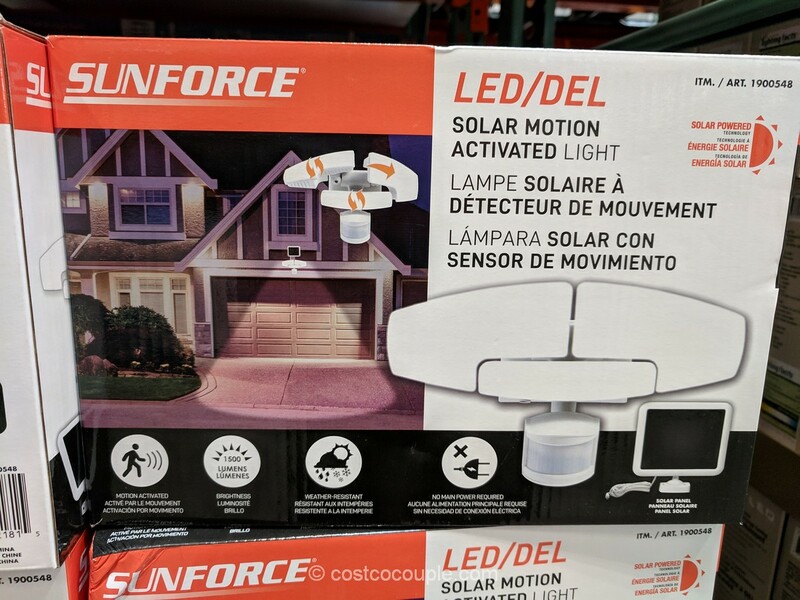 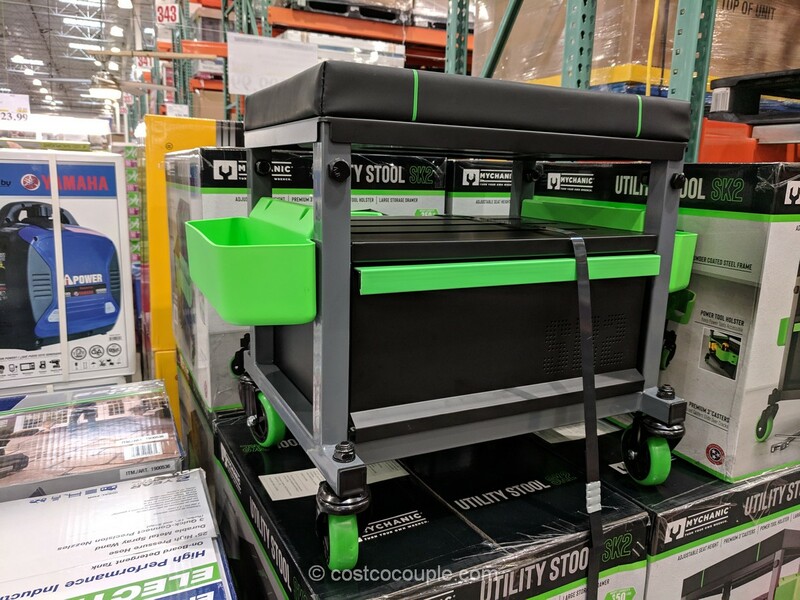 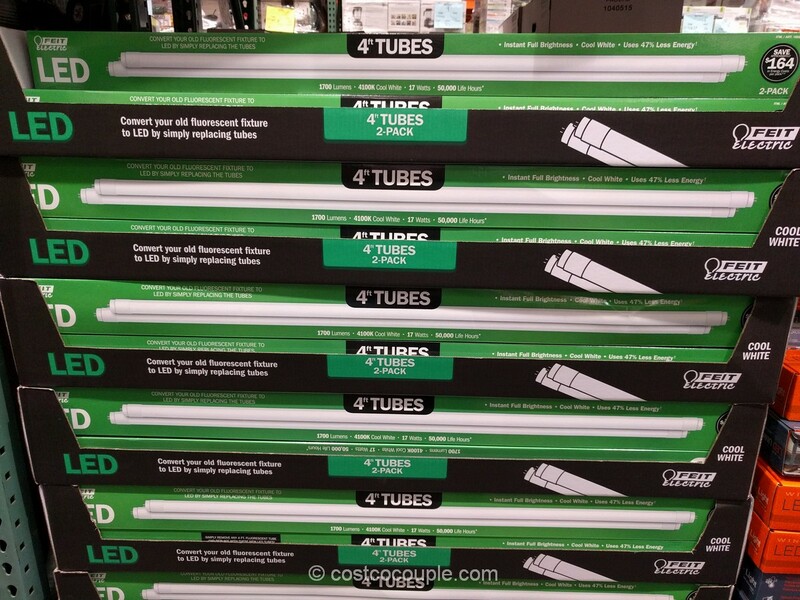 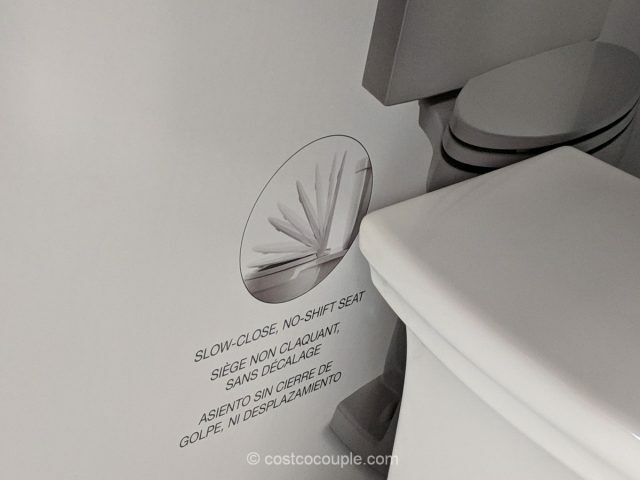 The set also includes a slow-close seat so no more slamming of toilet seats! 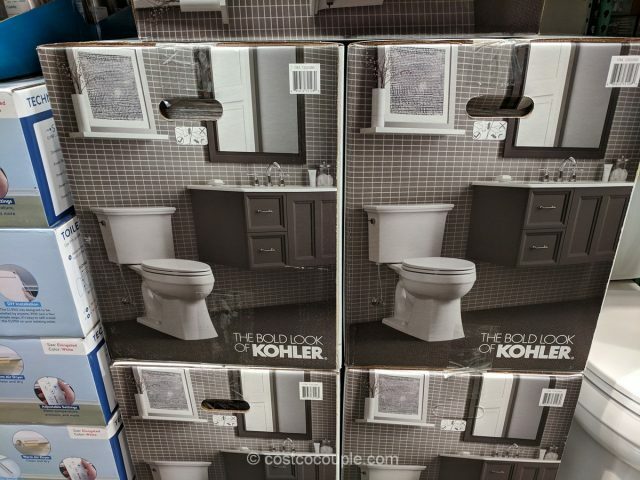 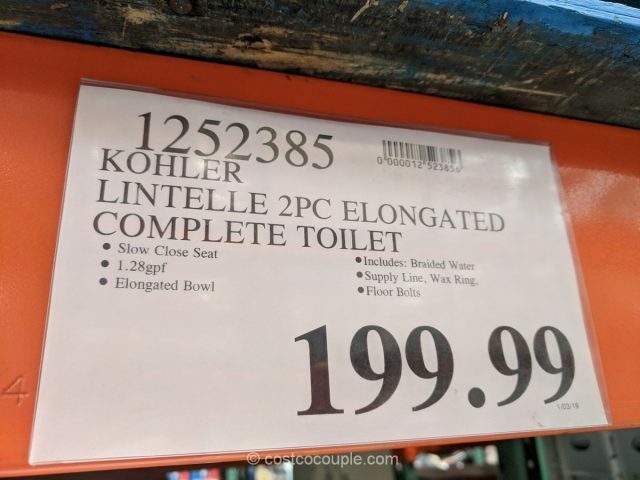 The Kohler 2-Piece Lintelle Complete Toilet Kit is priced at $199.99.